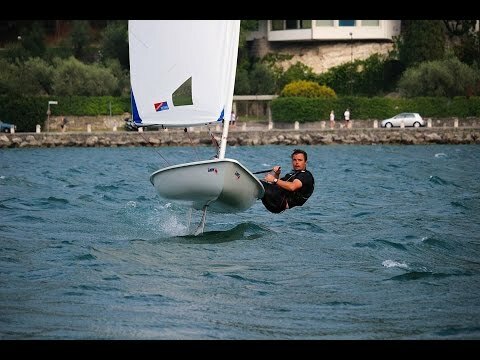 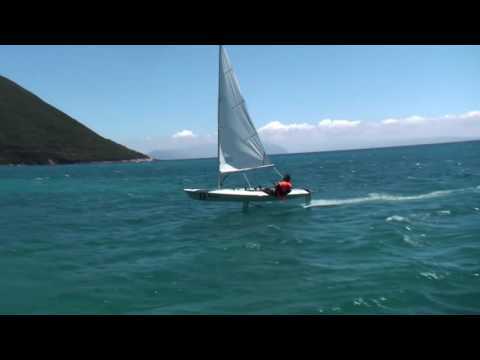 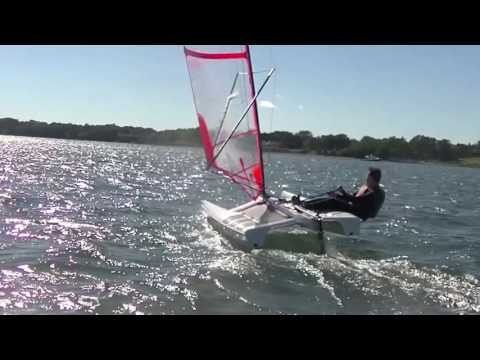 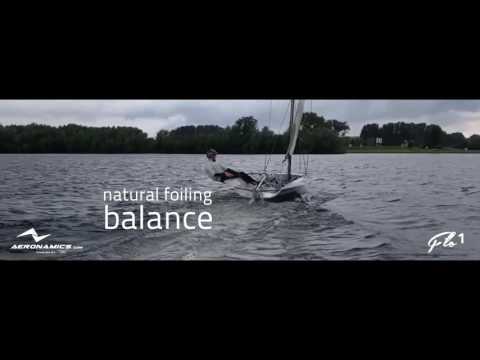 Kite Tender – Worlds first commercial kite boat? 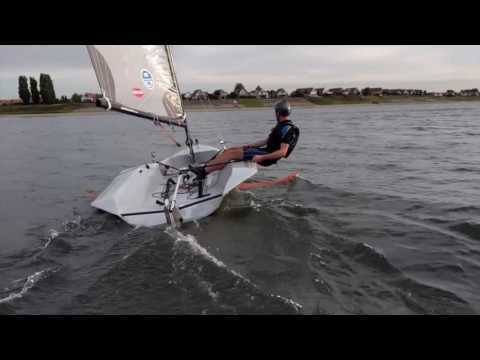 After speaking with Peter Renssen, the brains behind the Kite Tender project a few months ago and talking about the great sailing around the Isle of Wight and Cowes week, he threw the boat on the roof of his car and drove from Holland to my home spot on the IOW. 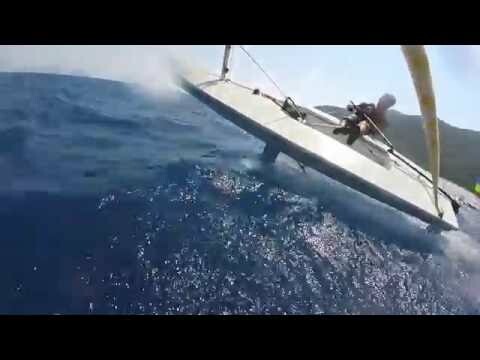 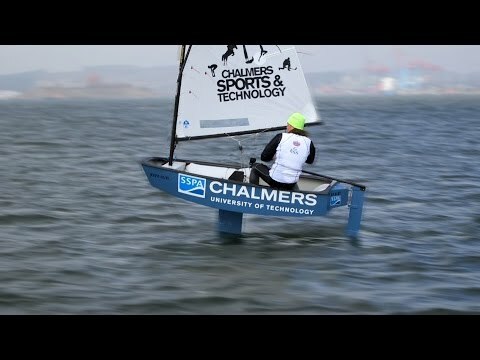 This little clip is us putting the Kite Tender boat through its paces, taking it out to pit it against boats much larger to see how it performs. 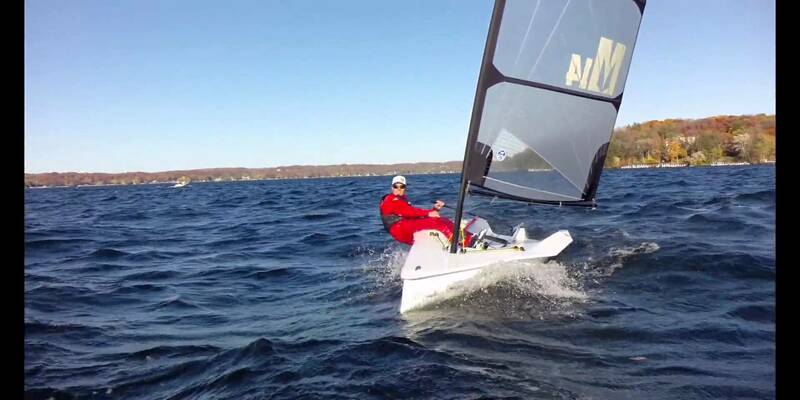 Getting speeds on 21knots and averaging 17knots, this little two man kite powered dingy is a formidable sailing machine that has an interesting future. 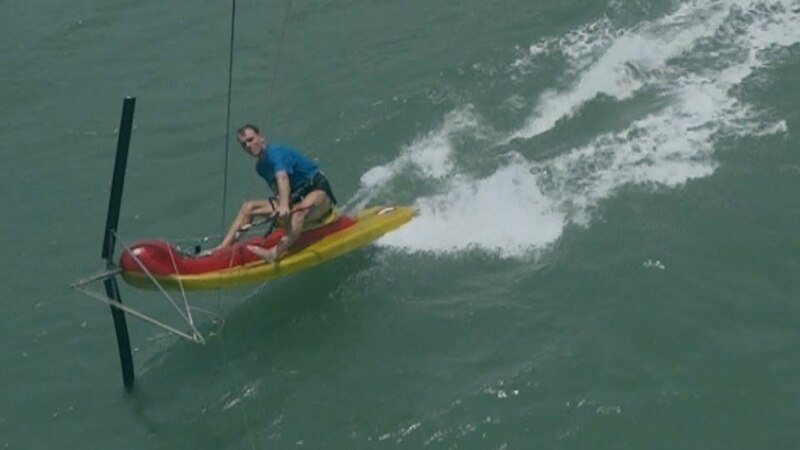 If you are skeptical about it now, I dare you to have a go in one as even if you can’t Kiteboard, this is a great training tool and could help to bridge the gap between sailing an Kiteboarding into the future.